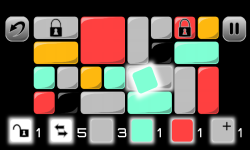 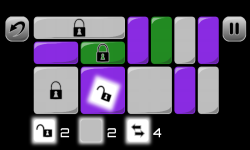 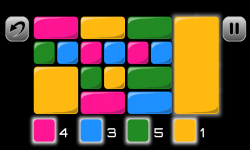 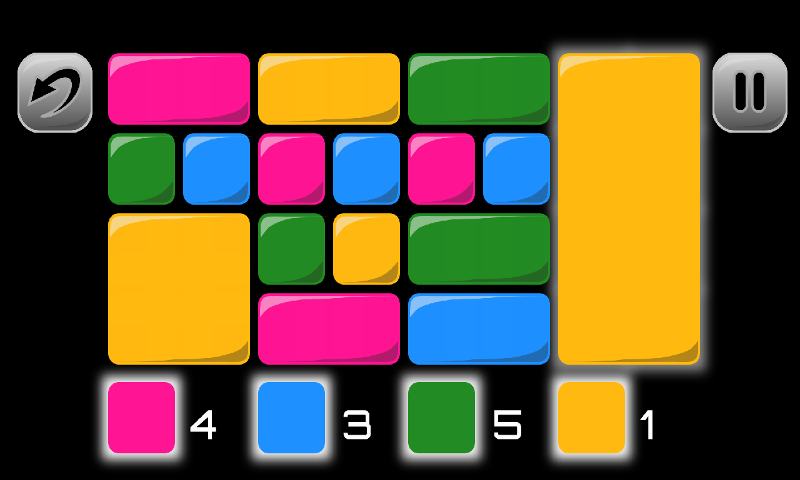 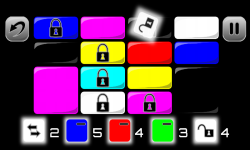 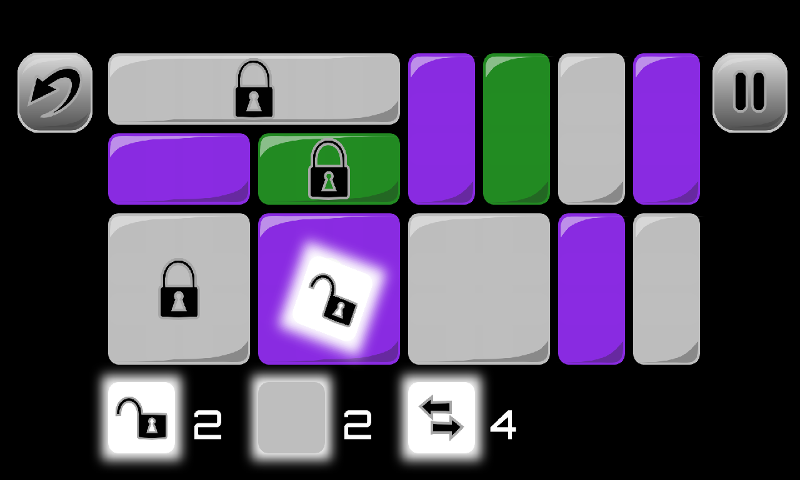 In the beginning there were colors... Chroma Link is a puzzle game, based on unique mechanics! 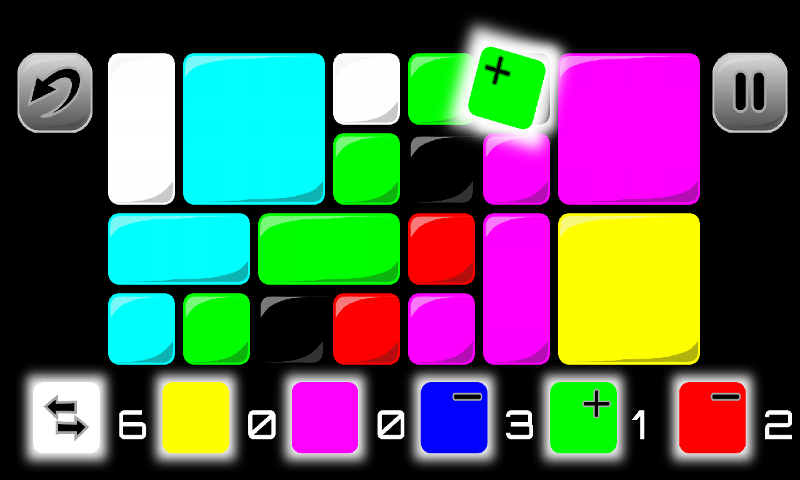 The objective is to mix and combine colors to fill the board with a single shade. The rules are simple and easy to grasp, but the challenges will twist your mind in ways you would not expect! 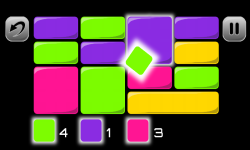 - Simple, yet challenging and extremely addictive. Try it yourself! 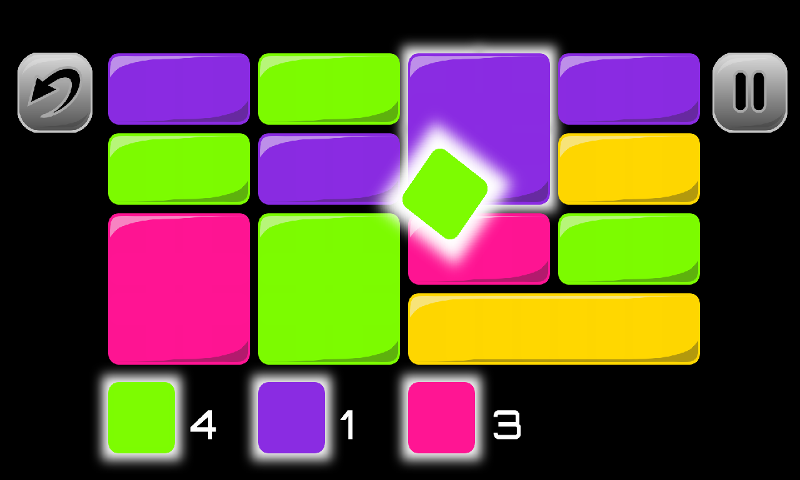 - Evolving gameplay that keeps you constantly engaged - 100 levels and more to come - Master your color skills - Intuitive controls - Colorful, challenging, fun!